Henry Paul was a rhythm guitarist and vocalist for the Outlaws. He left the group in 1977 after its third album. 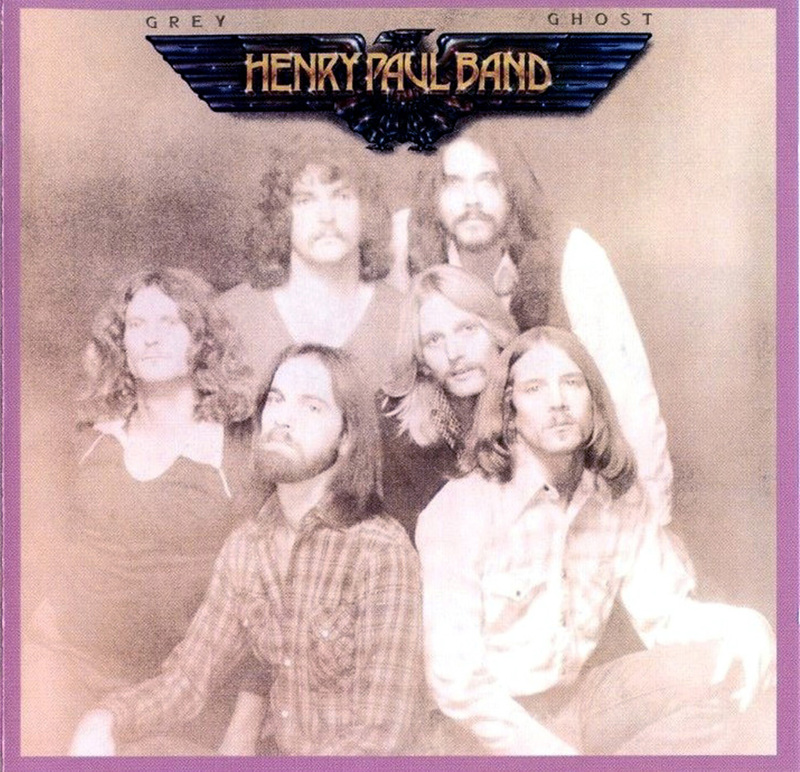 He formed the Henry Paul Band in 1978 and signed to Atlantic later that year. Grey Ghost is the band's debut, and it is drenched in Southern rock influences as well as those of '70s West Coast bands such as the Eagles. 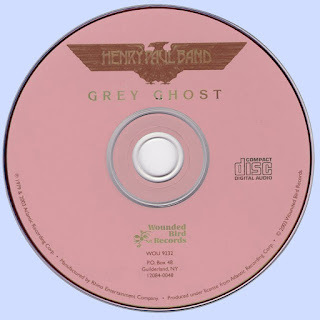 The opening cut, "So Long," combines folk, country-rock, and the over the top guitar punch of bands like Lynyrd Skynyrd and the Allman Brothers, while "Crossfire" sounds like the Joe Walsh-era Eagles jamming with the Pure Prairie League and "Foolin'" has the Byrds' signature all over it. But to say that Paul and his band merely copied what was out there wouldn't be fair. 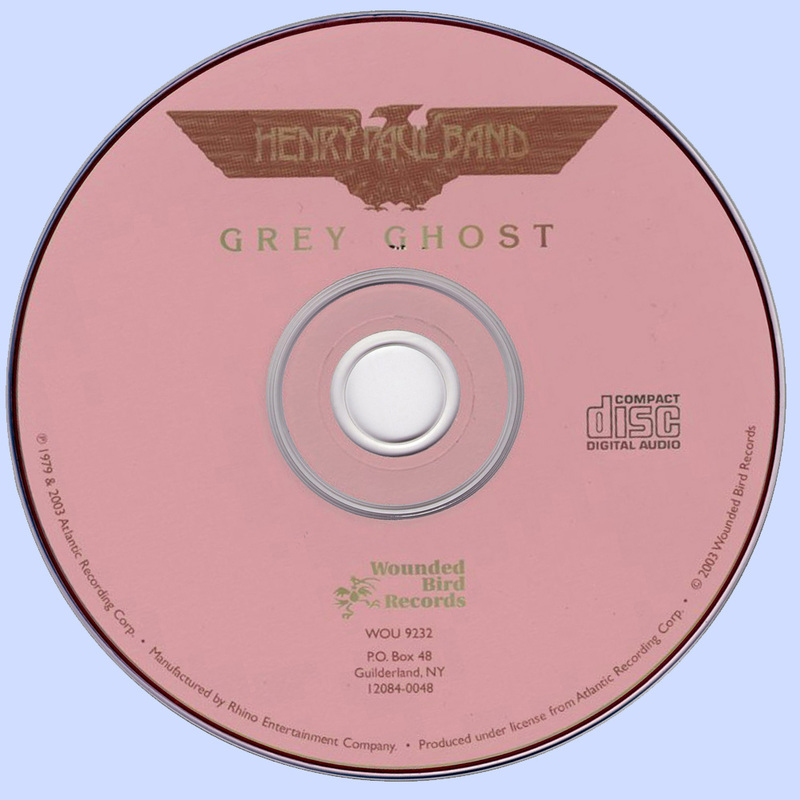 Grey Ghost is a fine album; the songcraft is tight and crisp, the lead and harmony vocals are crystalline, and the production is unobtrusive. But those twin guitar leads that sound like they come from the Allmans' "Ramblin' Man" are a bit derivative sounding. The title track is the best thing on the record. Written in 1977, it is an uncredited but undisguised tribute to the late Ronnie VanZant of Lynyrd Skynyrd, who had perished two years earlier in a plane crash: "And the autumn wind whispers through the tall and lonely pines/And the hour of fate is drawing close at hand/A free bird falling from the sky/Brings an end to another Southern man. Despite the close harmonies and softer edges of the first half of the disc, the second half entrenches itself more in the raw Southern boogie and hard honky tonk rock that defines the genre, from "I Don't Need You No More" to "Lonely Dreamer," the crunchy "You Really Know (What I Mean)," and the closer, which reverts back to the more airy sound of side one with added percussion by ace Joe Lala, who guests. The only loser is the idiotic "One Night Stands." A hard rocker, even at the end of the 1970s they should have known better than this. Still, it's a small mark against one of the more obscure but worthy albums from the era. Wounded Bird Records has issued the band's four Atlantic recordings on CDs with excellent sound.